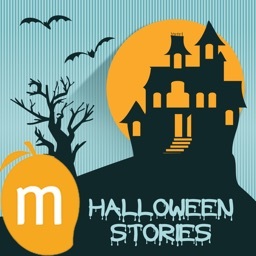 Halloween Stories - Read along collection of interactive story books for Children on the occasion of Halloween by MangoSense Pvt. 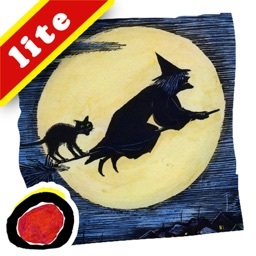 Ltd.
A small collection of five Halloween picture books that kids can enjoy all year round. From tales of trick-or-treaters to monsters and ghosts, your child can read by themselves or have the story read to them as they follow along. 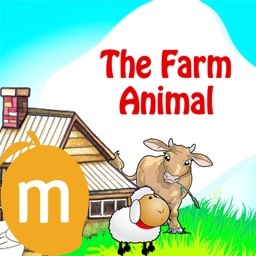 The app includes games and a handy share button to help your child share their favorite story with a friend. 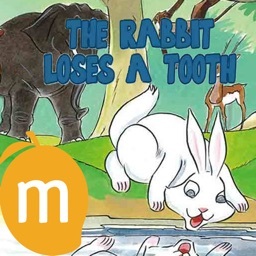 An easy to use app with fun illustrations and original stories for kids to read to themselves or have read to them. The voice narration offers the option to slow down the audio so young readers can follow along with the highlighted words. Experience this wonderful collection of interactive stories on the occasion of Halloween.A read along collection of stories with text highlighting for each word in the stories, the stories include hands-on interactions such as Jigsaw puzzles and other games, explaining the spirit of Halloween to your child. One rainy day young John and cousin Harry play catch in the lovely lounge of a beach hotel. A gorgeous crystal chandelier gets shattered but escaping from the room, the duo inadvertently put the blame on a ghost. Does the ghost exist? Read on. In the true spirit of Halloween, follow five trick-or-treaters as they venture out on Halloween night to get their share of frights. Kids will learn ordinal numbers as they follow these 5 children on their night of adventure. Every child has a fear of monsters in the room or the bogey-man under the bed. 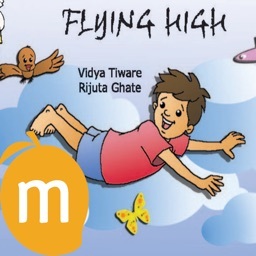 Through a charming rhyme, find out how this kid conquers her fear of monsters and how your kid can overcome her fear too. A dad and son head out to the scary Mrs. McFearsome's house on Halloween night. Follow their adventures in this spooky book. Definitely a scare on a Halloween night! To get the other kids to take notice of her, Maddie transforms herself into a monster with fangs,claws and wild flowing hair. Soon, a kitten makes her realize her ways and shows her the way to make friends in this charming novel. 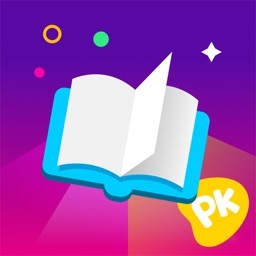 - Text Highlighting as one reads, this feature aids budding readers to understand each word and its pronunciation.